Stop your Renault Megane Sport quicker with EBC Brake Pads. 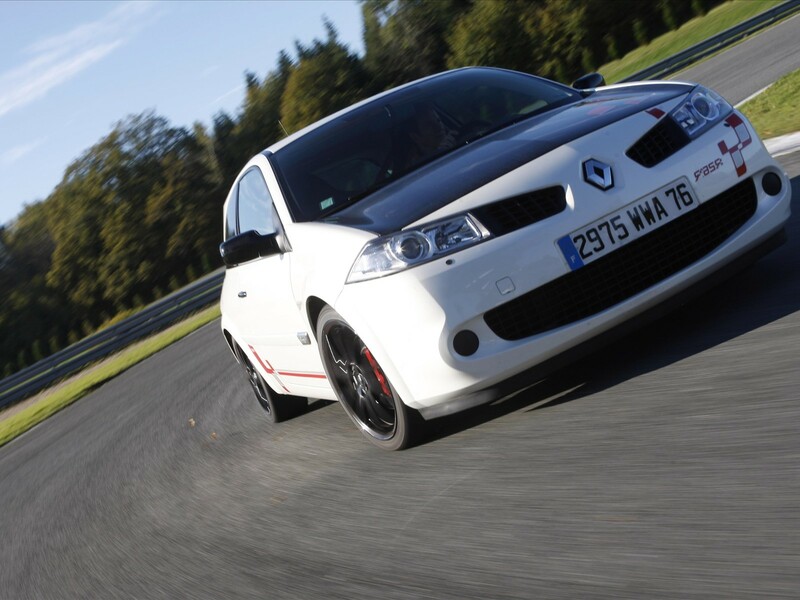 With Renault ticking all the boxes with their fantastic Renault Sport range, EBC have produced a full range of Brake pads to keep your Megane sport on the road or the Track. EBC brakes have uprated pads and discs to suit any occasion whether you like driving round town or you are a stig wannabe. With different pad options to choose from whats the best EBC Brake Pad for your Megane Sport? 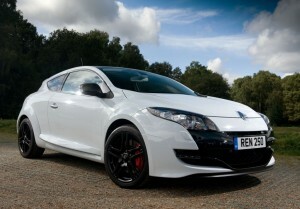 The EBC Redstuff pads are a fantastic upgrade on the standard pads whether you have the Megane 225 or the new Megane 250. With the ability to perform better at higher temperatures and less dust than standard pads you cant go wrong. The EBC Yellowstuff pads are EBC’s premium pad that work just as good on the track as on the road. The bite from cold on the Yellowstuff is bar far better than standard and like for like pads. This is the reason that they are starting to outsell the Redstuff pads. With the performance just as good when hot these pads are a must if you like your “spirited” road driving or your trackdays! A bit of trivia for you, did you know the brake pads from the Megane Sport 250 are used on the Aston Martin Vantage and the Chevrolet Corvette? Well now you do!! Want to win a Free Ferrari Experience? 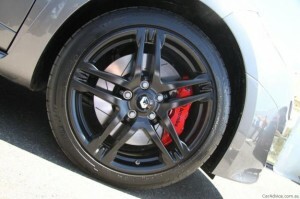 What EBC Brakes Pads are best for your Vauxhall Insignia? © 2019 EBC Brakes Shop Blog. All Rights Reserved.